Audio 1xRCA M to 1x RCA M, 1m	52,00 ден. 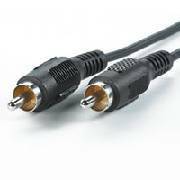 11.99.4335-30 RCA Connection Cable, 5,0m, RCA M/M, tin-plated	75,00 ден. 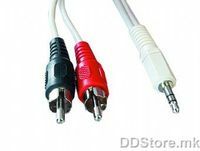 Audio 1xRCA M to 1x RCA M, 5m	84,00 ден. Кабел banana 3.5 / 2 pin	100,00 ден. 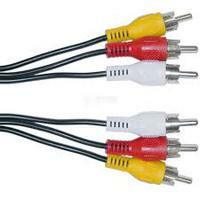 Audio 3xRCA M to 3x RCA M, 10m	117,00 ден.